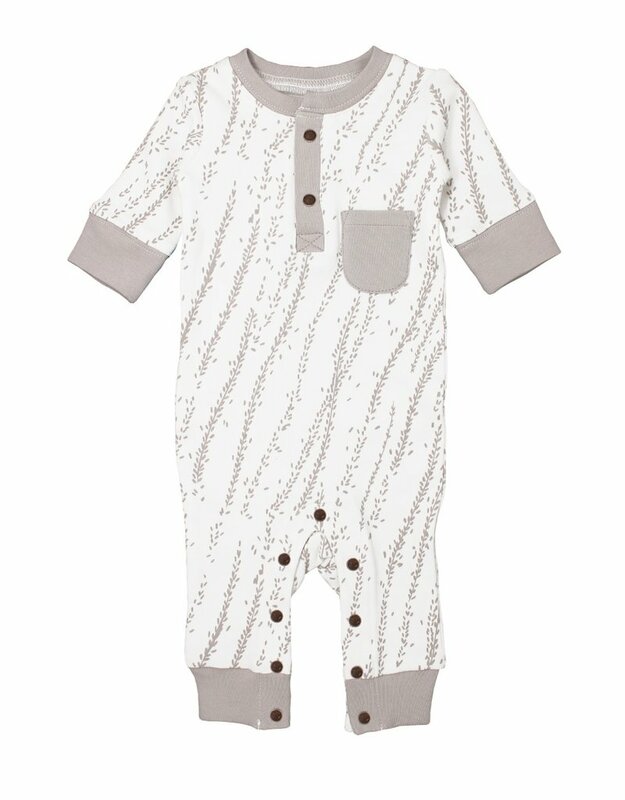 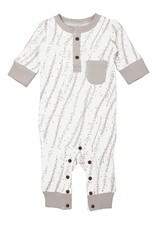 This adorable light grey willow footless romper by Lovedbaby is super cute and perfect for both boys and girls. 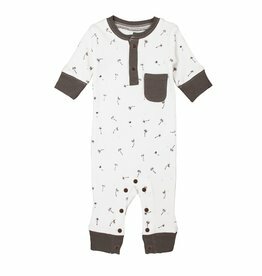 From the front pocket detail to the henley like button down on the chest, your little one will be super stylish and comfortable. 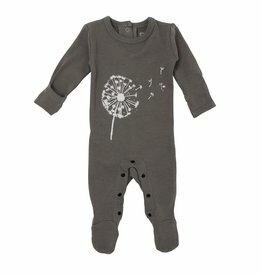 Did we mention it's made from 100% certified organic cotton, and it's tag-less?